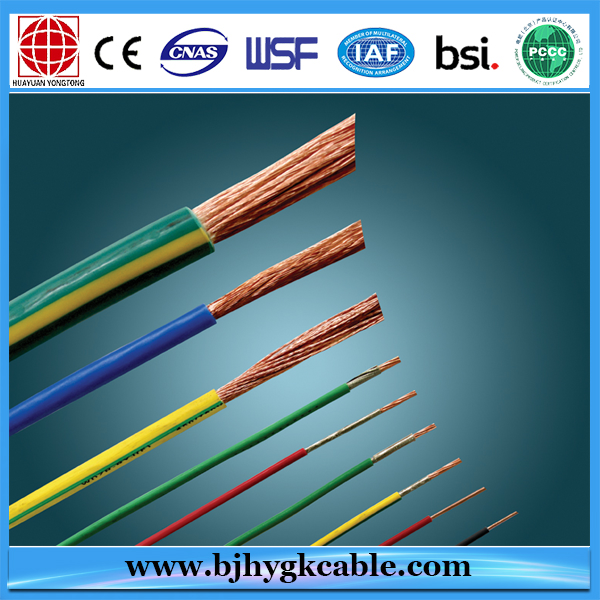 soft annealed copper.#14-4/0AWGuses a compressed copper strand. 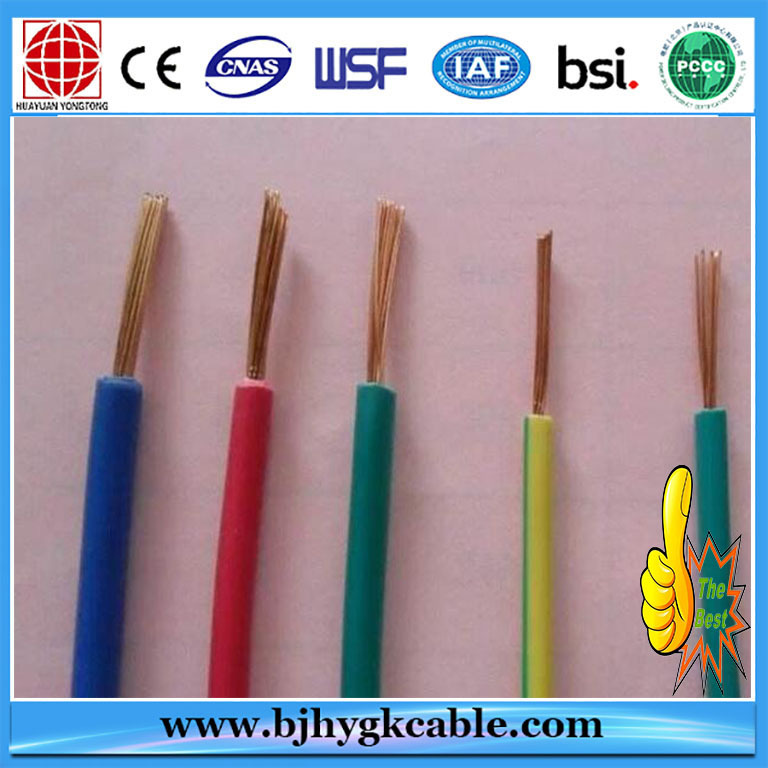 XHHW-2 conductors are primarily used in conduit,Cable Tray or other recognized raceways for service's, feeders, and branch circuit wiring,as specified in the National Electrical Code.XHHW-2 conductors may be used in wet or dry locations at temperatures not to exceed 90° C. Voltage rating for XHHW-2 conductors is 600volts.Suitable for use in Health Care Facilities per Section 517.160 of the National Electrical Code where a dielectric constant of less than 3.5 maybe specified. 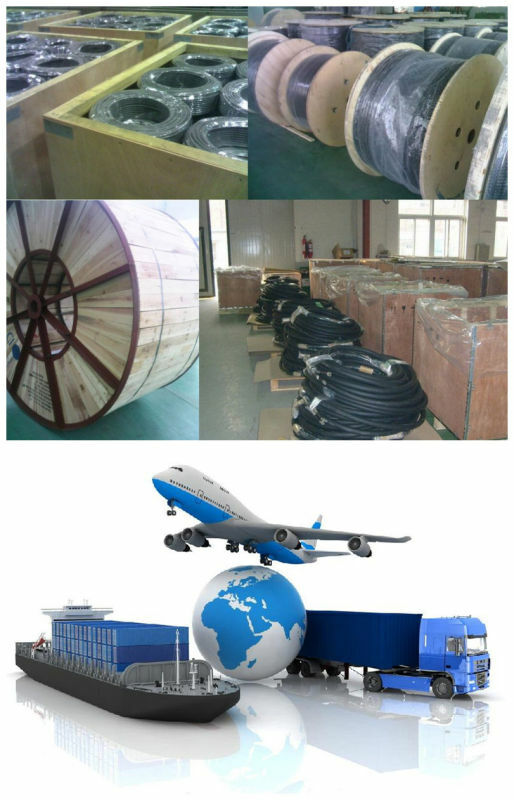 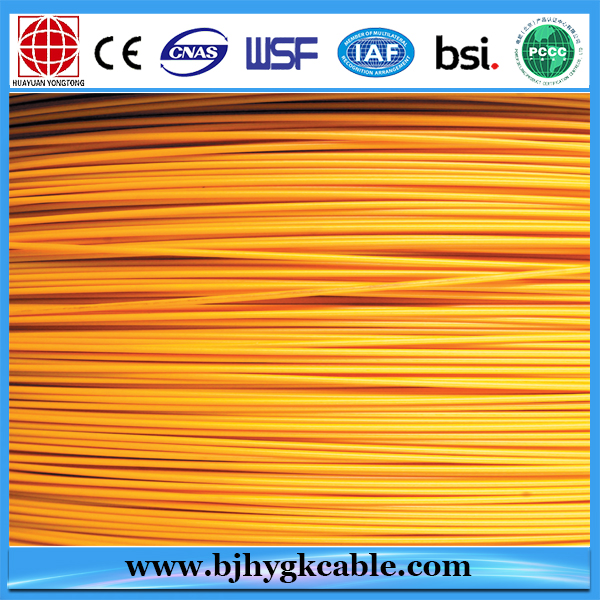 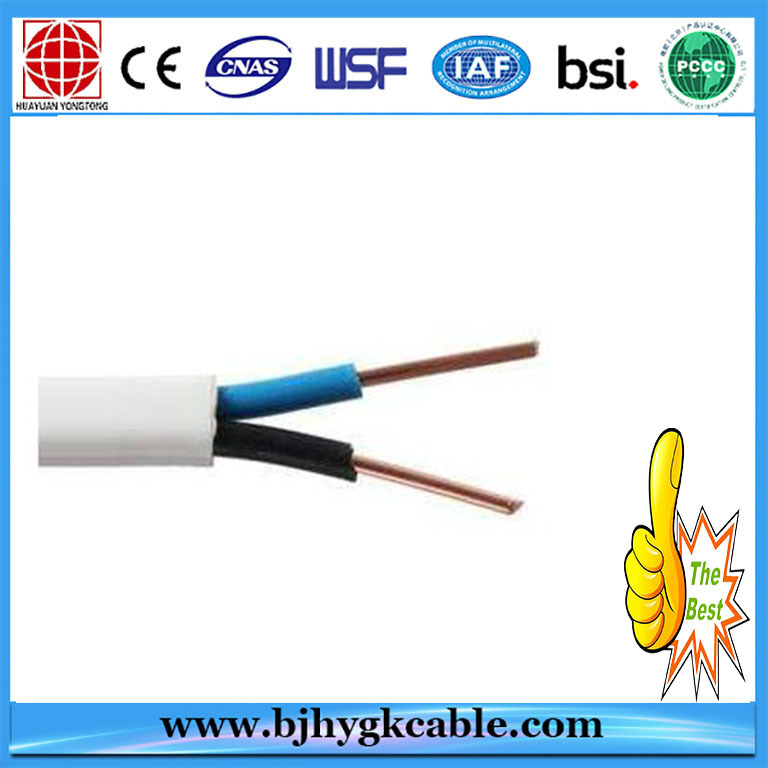 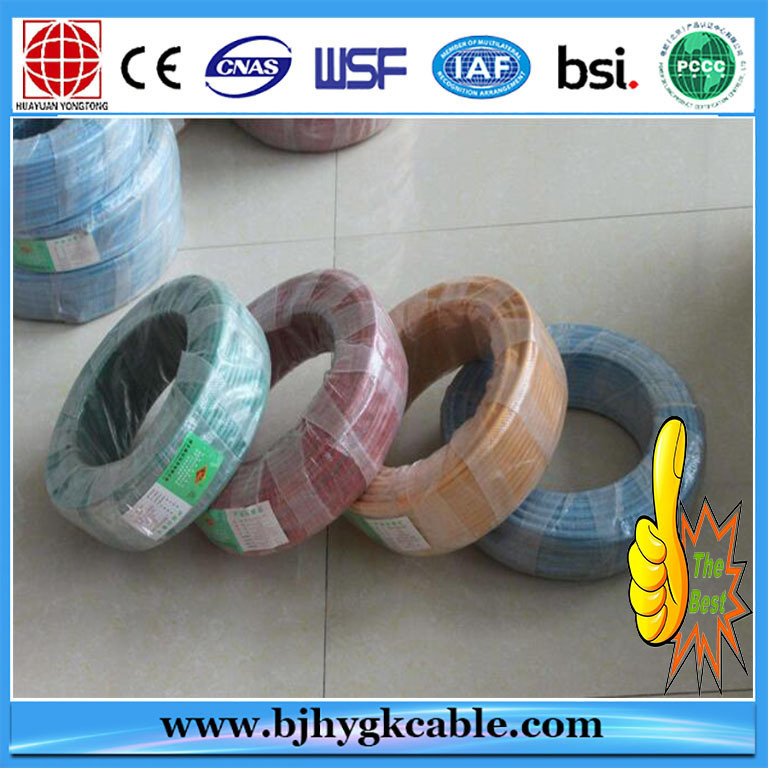 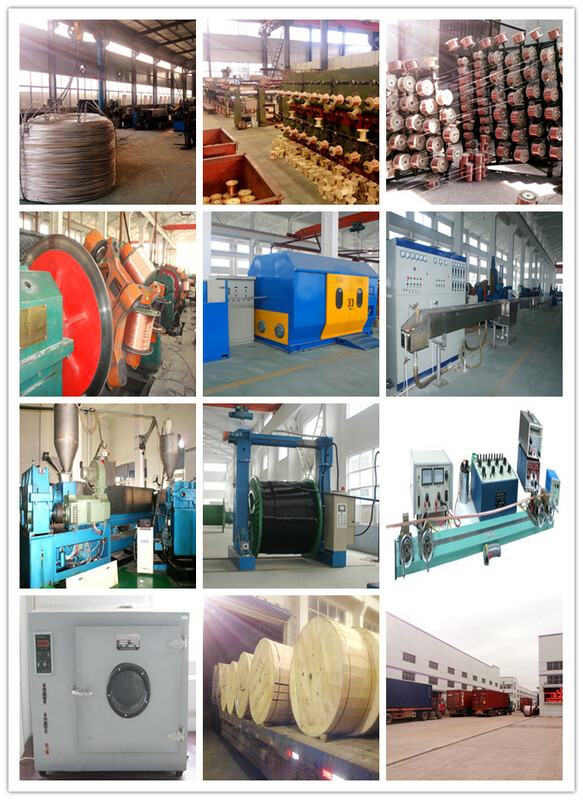 This cable is designed to be installed without the application of pulling lubricant.